SDP Era offers solutions to numerous problems in a company's organisation. SDP Era consists of 4 different modules: time registration, personnel planning, access control and task management. Together they offer a clear answer to the question: who does what, when and where in your company? Do you wish to process the working hours administratively simple? 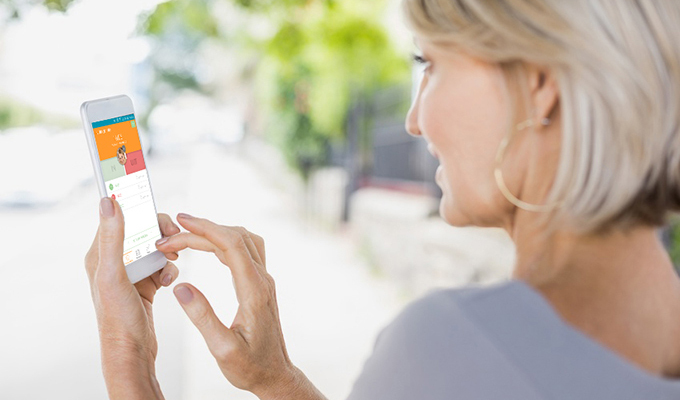 With automatic wage calculation and transmission to your payment administration? You wish to draw up comprehensive and accurate HR reports? Do you wish to define zones in your company and grant access only to a limited group of employees? Should the zoning be surveyable and simple to manage? 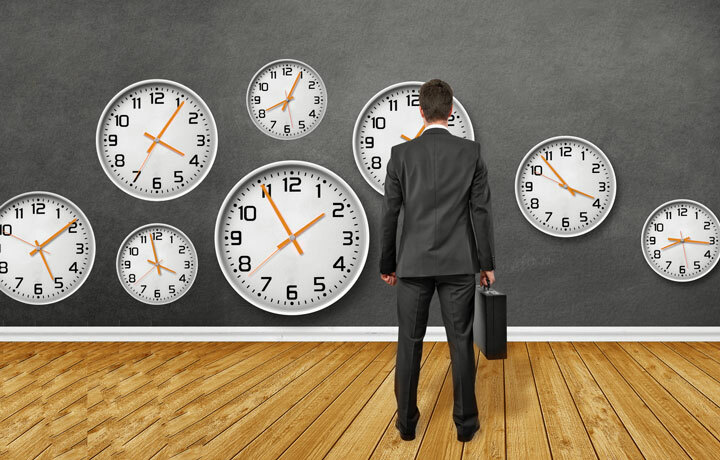 Do you find scheduling complex and variable timetables time-consuming? Does optimal planning appear to be a recurring nuisance? Is it sometimes obscure to you how much a product really costs for your company? How much time was spent to it and by whom? 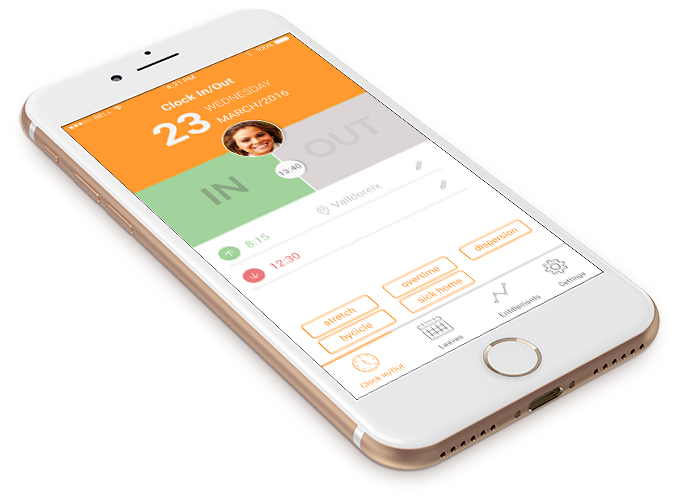 The Era app is a time registration mobile app that allows your employees to intuitively clock in or request absences on the move, on field, or at the office!